Another piece in Wonderland! “The Wizard of OZ”. Black magic over solid oak combined with the playful details of gold! This magic treasure is still hidden and of course it is looking for a new home! Every single piece is handpainted! A great piece ! 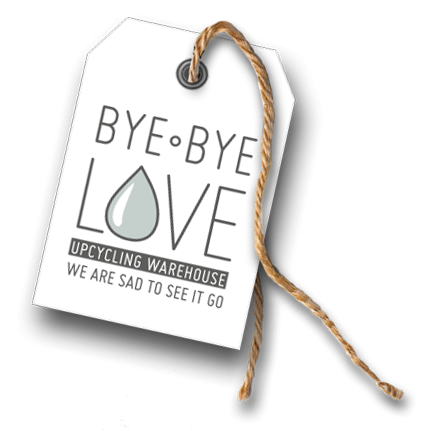 Byebyelove is sad to see it go.